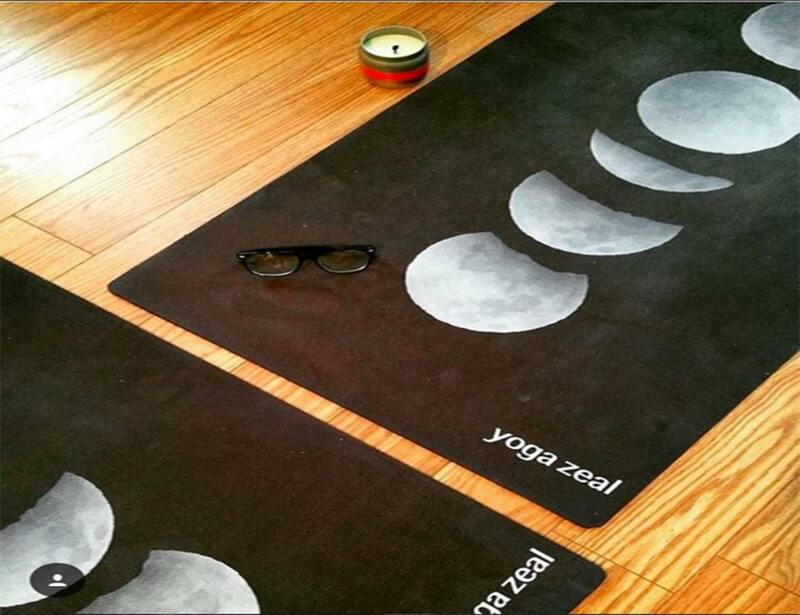 This moon phases yoga mat makes a peaceful addition to your daily yoga routine. 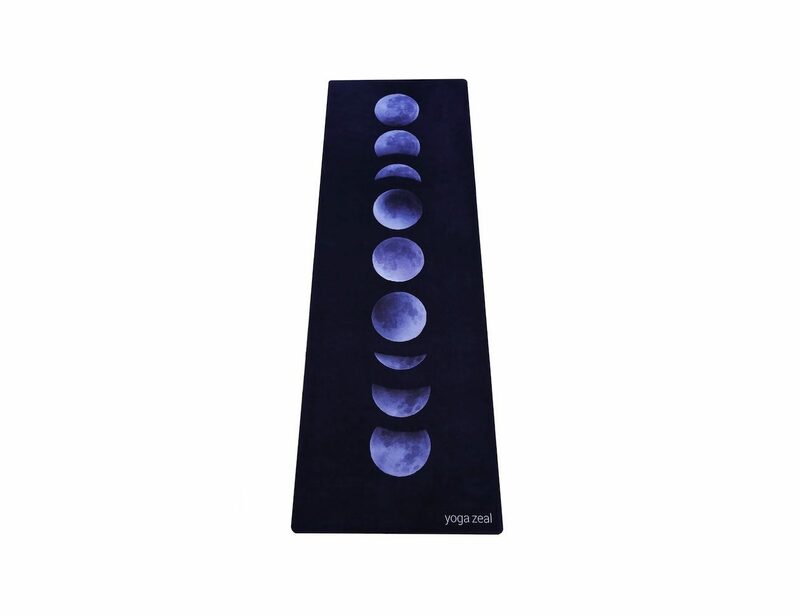 Inspired by a beautiful night under the stars and the cycles of the moon as an art form, this yoga mat adds peaceful serenity to your yoga practice. Practice your favorite yoga position on your new stylish yoga moon mat. 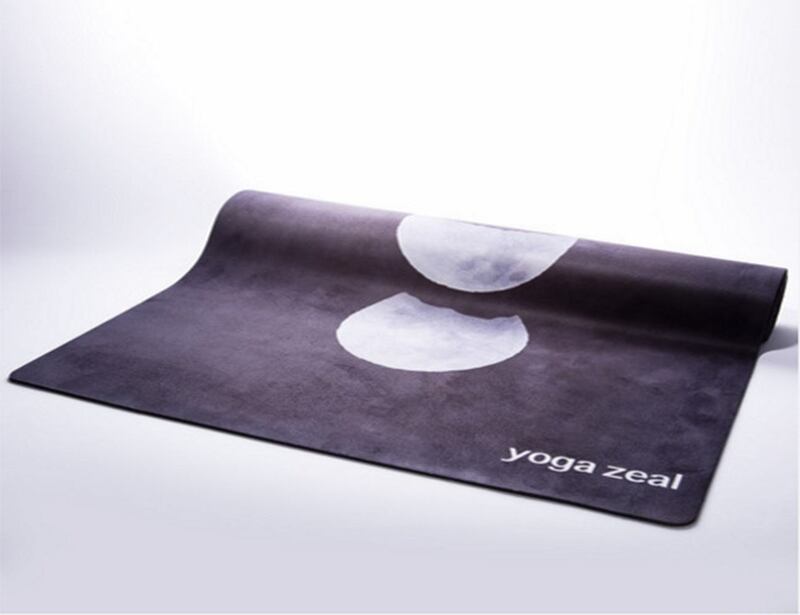 Whatever your mood, you are sure to feel the magic of the full moon as you lay out on this artistic yoga mat! 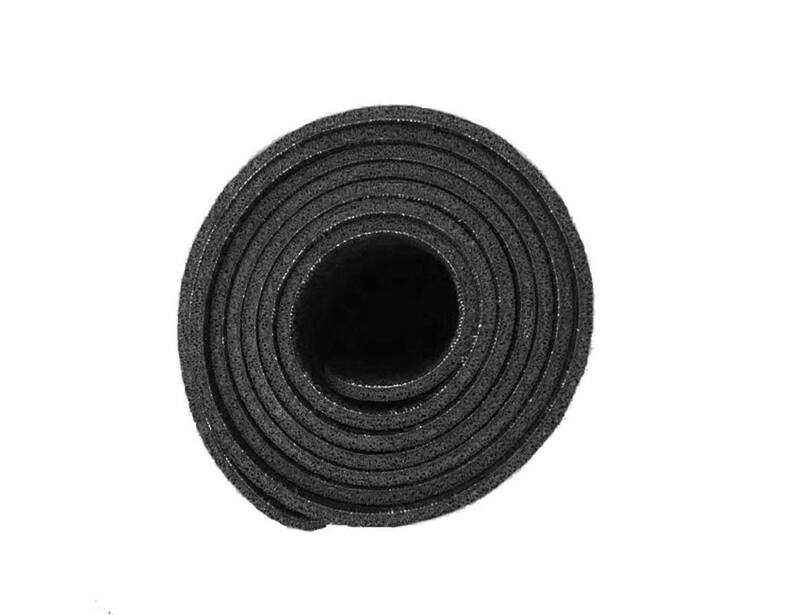 The high quality, non-slip, combo mat/towel has been designed to grip the more you sweat on your mat! 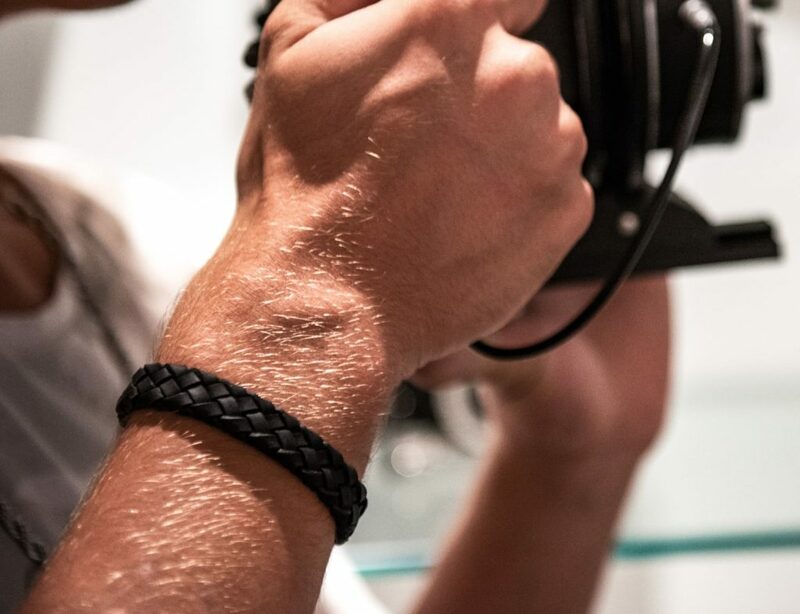 It is great for Bikram, hot yoga, pilates and people who like to sweat on their mat. Foldable, reversible, machine washable, eco-friendly design that has been made with biodegradable materials.